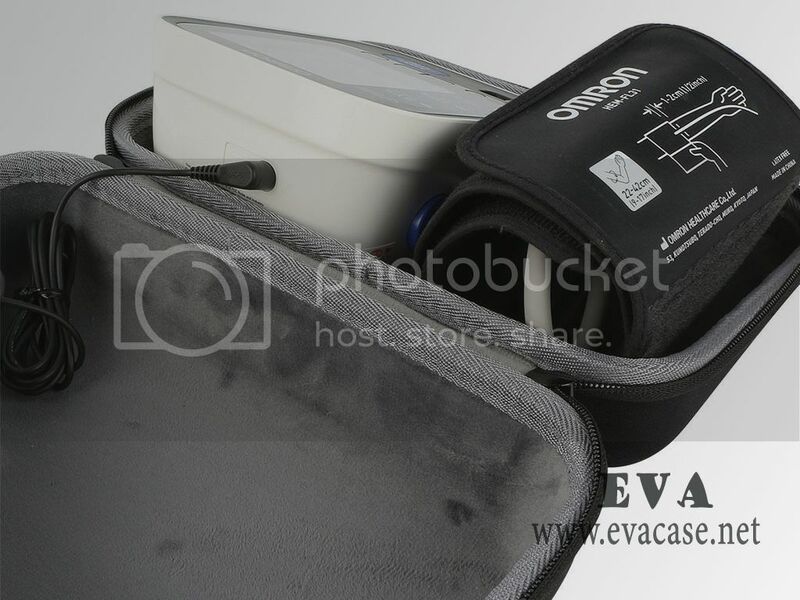 Home Blood Pressure Monitor storage case, Home Blood Pressure Monitor travel case, whatever you call it or whatever you want to buy, this case was made from hard shell EVA with 1680D grade nylon laminated; it is the great help to protect the Automatic Portable Arm Blood Pressure Monitor or some other accessories from damage while traveling or home storage! 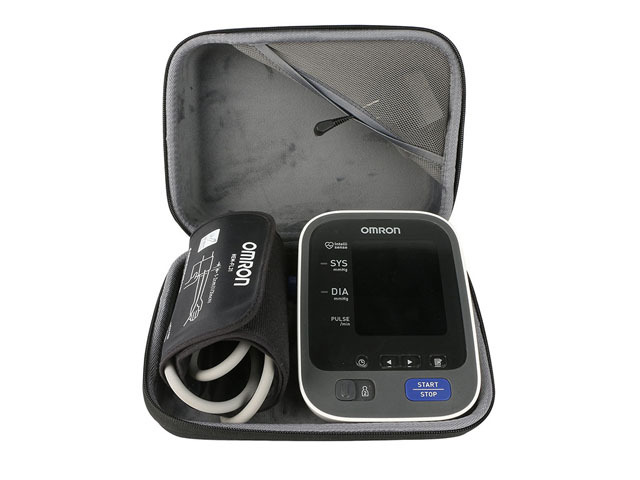 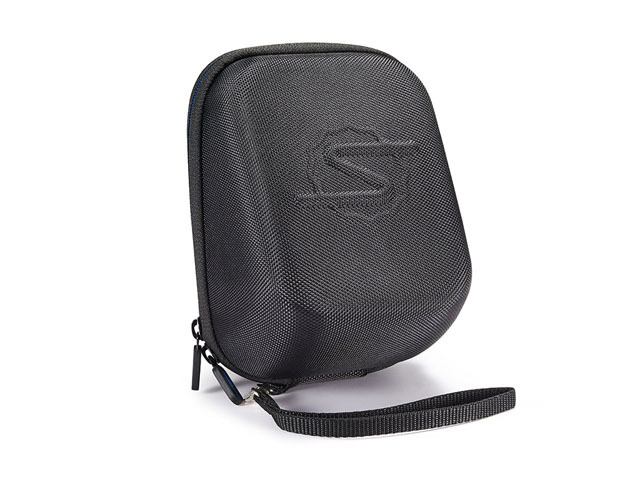 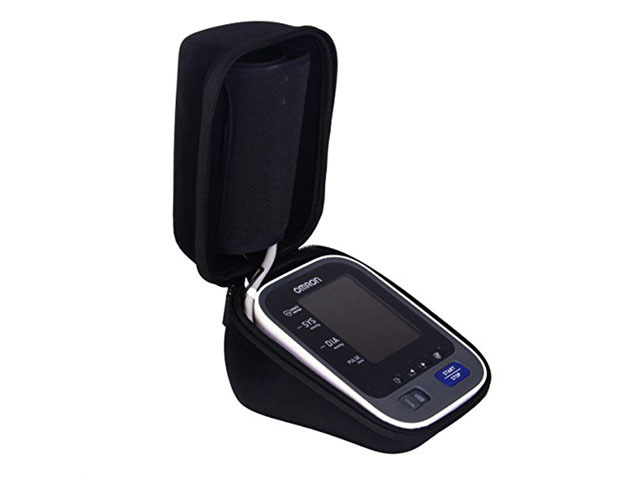 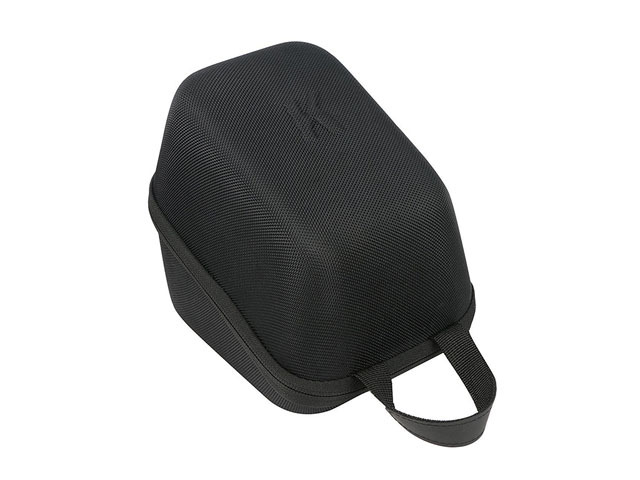 This Home Blood Pressure Monitor storage travel case is designed by co2CREA; conveniently keep your Portable Arm Blood Pressure Monitor in good condition and protection! 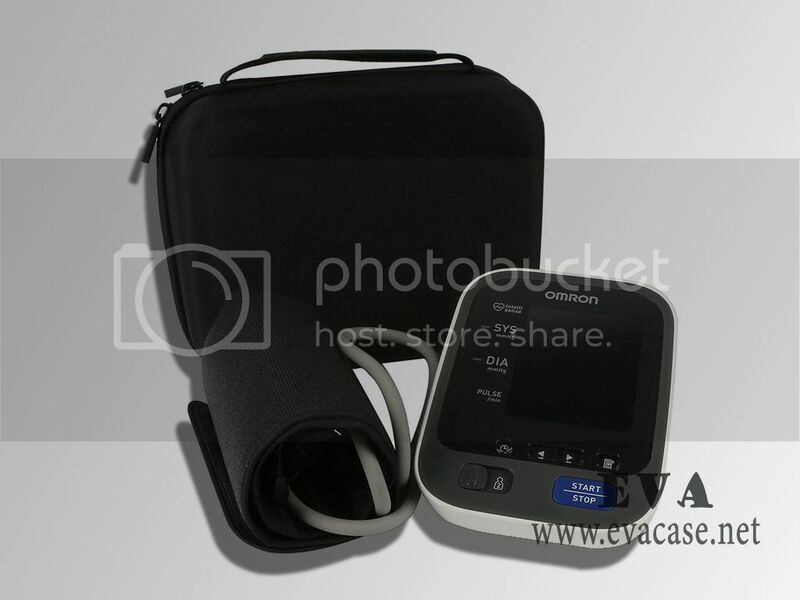 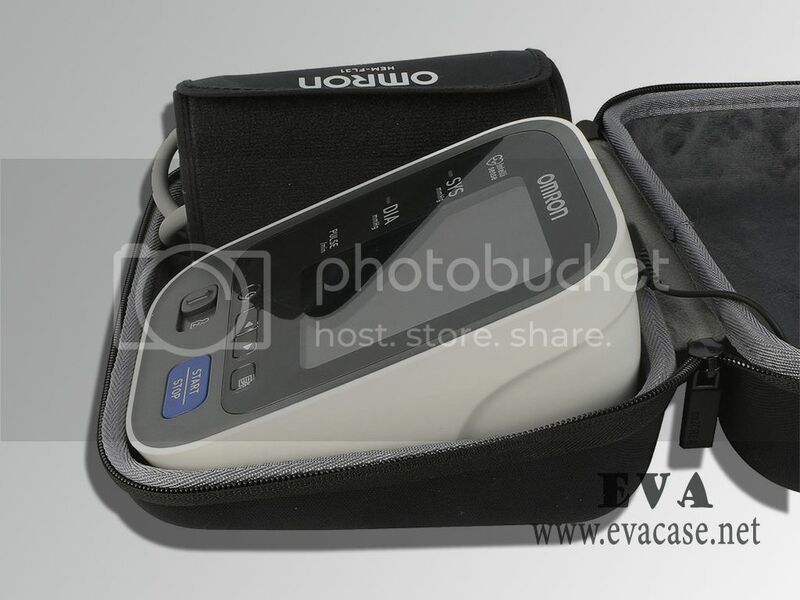 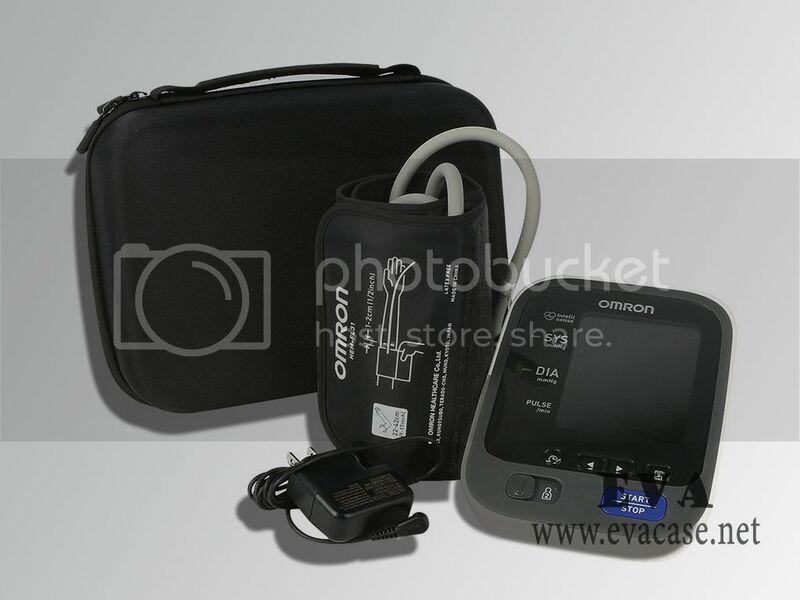 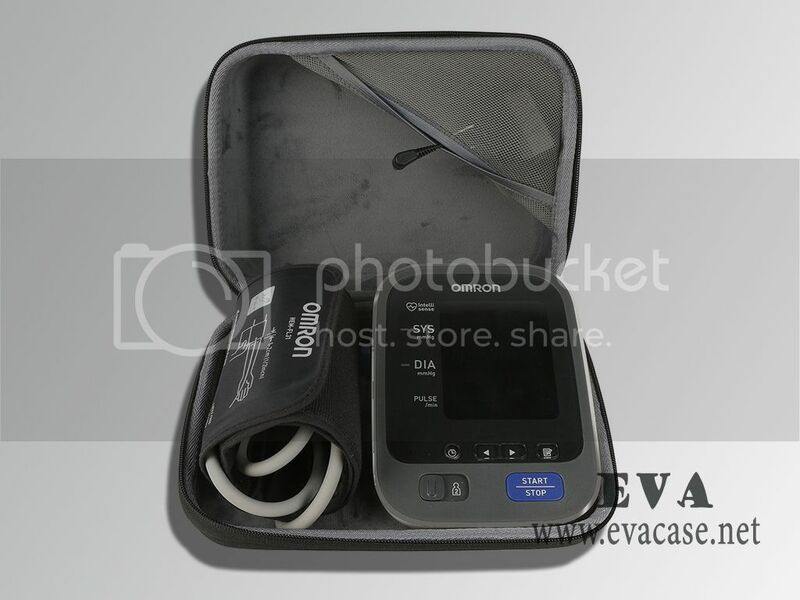 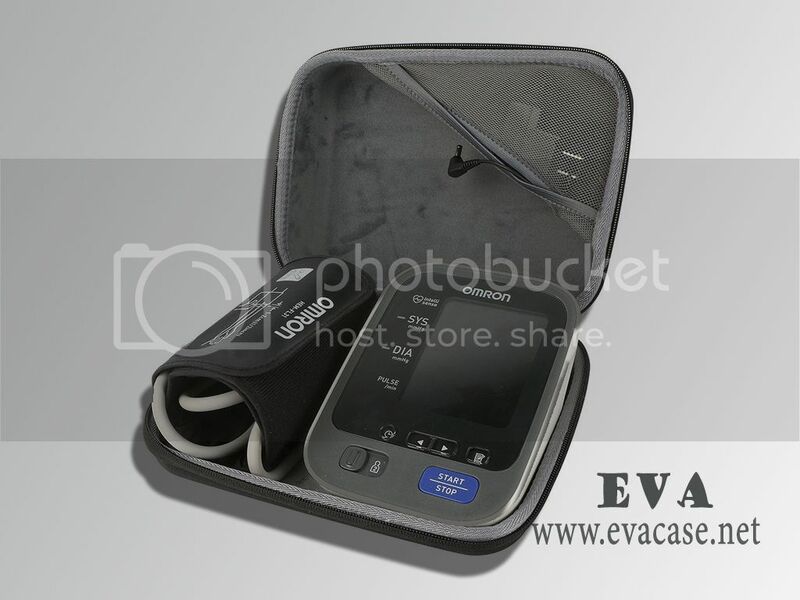 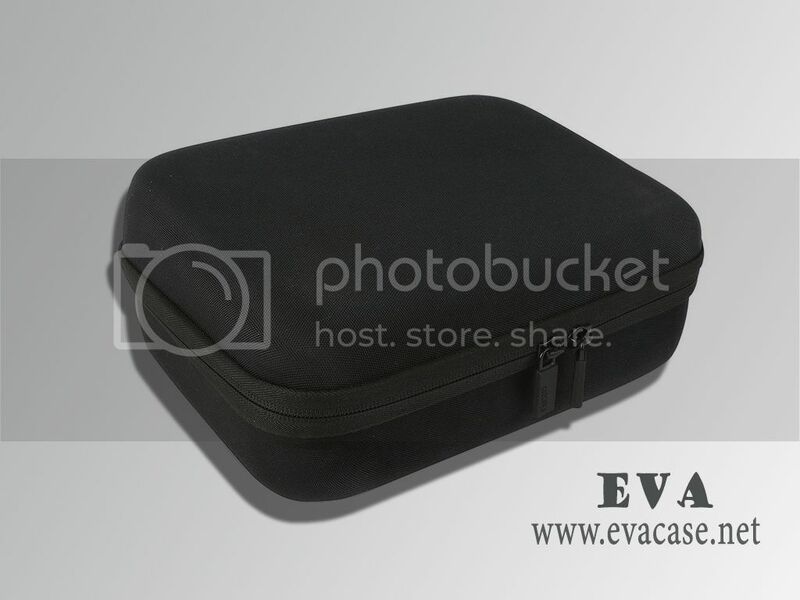 Dongguan EVA Case Manufacturer is the professional factory of heat compression EVA series products, we could provide Home Blood Pressure Monitor storage case price list, Home Blood Pressure Monitor travel case catalogue; also provide OEM service for EVA Home Blood Pressure Monitor storage travel cases as client’s requests, etc. 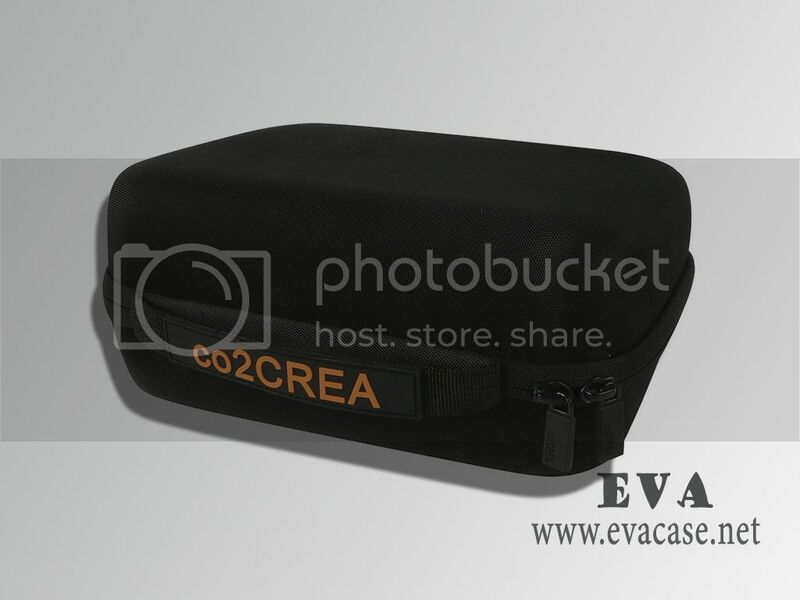 We also could design and produce the case for other brands, such as Supremery, Khanka, Caseling, co2CREA, BOVKE, etc.